Anuron - live and unplugged | Jim Ankan | OK Listen! 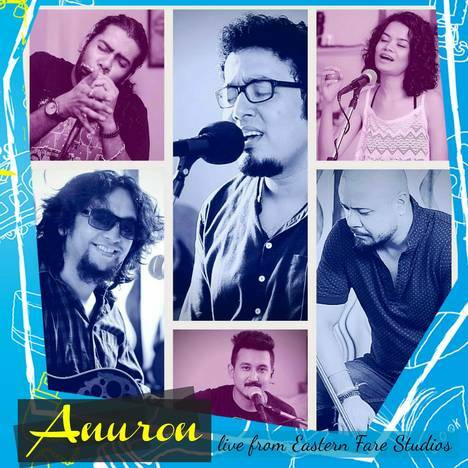 Anuron is recorded & shot live at the Eastern Fare Studios in Guwahati. It is the first of ChaiTunes Series' unplugged numbers & fourth of ChaiTunes series of music videos. 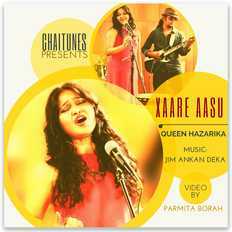 The song is written and composed by Jim Ankan Deka and features Rupam Bhuyan, Veda V Sarma, Prabal Gogoi, Gaurav Choudhury & Jenie. Produced by Eastern Fare Music Foundation and powered by Music Malt, Bangalore, the song is recorded at Eastern Fare Studios in Guwahati, and mixed and mastered at Eastern Fare Studios, Umium. Video is edited at Purple Trope, Guwahati. ChaiTunes is a music project where musicians of various genres collaborate to brew a fine blend of music. These projects are shared with the world through a series of music videos viewable on the internet. http://www.musicmalt.com/p/chaitunes. 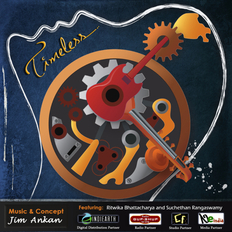 Jim Ankan Deka is a musician, documentary film maker, an entrepreneur and a known face in the Music Scenario of Bangalore. This Guwahati-born is the son of noted Assamese Economist and Writer Late Bhabananda Deka and Assamese Poet Nalini Prava Deka.